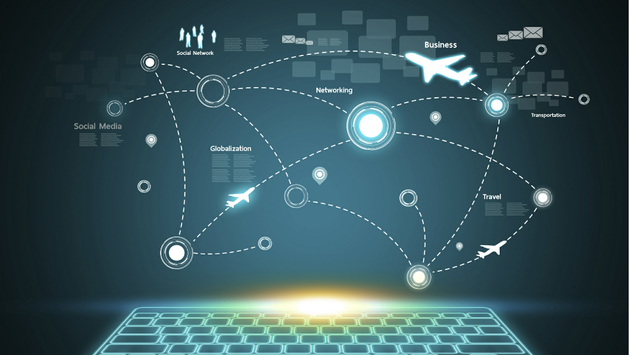 Travel commerce platform, Travelport, is highlighting its latest technology developments, including its first New Distribution Capability (NDC) API product, which will be rolled out this quarter. In remarks at the Beat Live in Atlanta, Georgia, Gordon Wilson, the president and CEO of Travelport said that progress is being made in enabling airlines to merchandise their content to travel agency and corporate travel channels, in the speed at which new products can be introduced and in the capabilities allowing airlines to make personalized or tailored offers. Wilson also pointed to issues that are being addressed such as the relative speed of response, the different interpretations among airlines of the NDC API and unresolved commercial models on which industry needs to agree. Wilson congratulated the industry on its progressbut noted that this must continue with better coordination between the parties involved. “As long as we are moving forward and at a respectable speed and momentum, we will be on the right path to being able to deliver something better than today for the traveler,” he said. He also highlighted four other key travel technologies that are growing in significance to the industry alongside NDC capability. Wilson said that in the next few years he expected some 70 percent of the transactions Travelport processes to originate in mobile apps. In regards to artificial intelligence, Travelport is reducing the number of transactions sent to airlines for seat inventory by learning and predicting the rate of decay in their inventory counts. Wilson predicted that 70 percent of mobile transactions would be untouched by human beings, including for changes or additions, as robotics would handle a significant proportion of voice traffic generated to travel agencies today. Wilson also spoke about IBM and Travelport’s travel management tool that uses artificial intelligence, provides cognitive computing, predictive data analytics using “what-if” type scenarios and integrated travel and expense data.